The quasi state-owned Czech energy company ČEZ is up to its old tricks again. It celebrates a 30 % reduction in emissions, praising the public free allowances, and conveniently forgets to link the drop in emissions with the sale of some of its largest power plants. 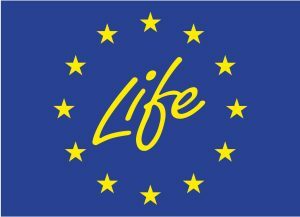 Last month journalists received a short message from ČEZ stating that the carbon intensity of its mostly coal operations had fallen by 30 % over the past five years,  which it attributed to free allowances obtained from the EU’s emissions trading scheme for investments in clean technologies, the so-called derogation. The numbers, however, mask the true motivation behind the move – a push for another allocation of free emission allowances, which is a profitable business for ČEZ (and not so much – for the state). That is why in the coming months the Czech Republic may decide against allocating allowances free of charge to the power companies and instead selling them in auctions. The estimated profit of EUR 2-3 billion would then fund the New Green Savings program (Nová zelená úsporám). ČEZ calculated the difference in its emissions intensity for the years 2012 and 2017, but failed to mention that in 2013 it sold one of its largest power plants, Chvaletice, to the mining company of a billionaire and the so-called ‘coal baron’ Pavel Tykač. Since 2017, it also got rid of another large power and heating plant at Tisová by selling it to Sokolovská Uhelná. The Chvaletice power plant has an installed capacity of 820 MW and Tisová adds another 295 MW, so ČEZ has altogether removed 1.15 GW of lignite power from its portfolio. The remaining coal-fired power plants owned by ČEZ had an installed capacity of 6.19 GW at the end of 2017, so the contribution of these sales is significant (the total installed power would be 7.3 GW without the sales). These two transactions are therefore the real reason for the significant reduction in the emissions intensity of ČEZ operations. Obviously, the greenhouse gas emissions and air pollution remain the same at both power plants and are accounted for by other owners. In the case of Chvaletice, the new owner plans to operate the plant even longer than originally scheduled, thus, increasing emissions over the years. ČEZ has, of course, managed to reduce some emissions from its own sources. But publicly claiming that it reduced emissions by 30 % thanks to free allowances is misleading. If it is to receive the free emission allowances for the period after 2020, ČEZ will have to shut down some coal capacity under the new rules. 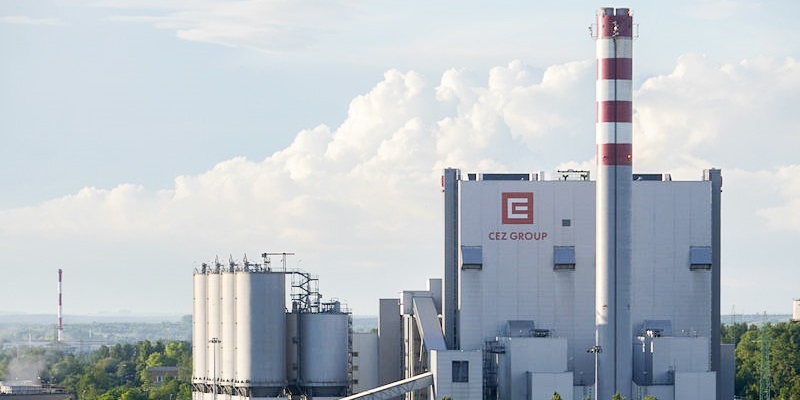 There are concerns that ČEZ will only try to close the small sources which are old and ineffective and pull the same trick by selling its coal power plant at Počerady. Furthermore, if received, the money from the derogations would free up ČEZ’s own cash reserves for investing in new coal resources, such as those planned at the Mělník power plant. Closing outdated coal-fired power plants, which are not necessary due to overproduction and exports of Czech energy (notice the increase in electricity export by 19% in 2017), instead of selling them to non-transparent firms. Emisní náročnost zdrojů ČEZ (zdroje Skupiny ČEZ v České republice) poklesla z 0,63 tuny CO2 na dodanou MWh elektřiny v roce 2012 na hodnotu 0,44 tuny CO2/MWh v roce 2017, což jednoznačně prokazuje snížení podílu hnědého uhlí na výrobě elektřiny v rámci ČEZ. Jde o výsledek přechodného přidělování emisních povolenek zdarma výměnou za investice do vybavení a modernizace infrastruktury a čistých technologií (tzv derogace).